The new Huawei smartwatch already has a name. It was ahead of the WSJ a couple of weeks ago and finally confirmed today, at Huawei’s presentation within the MWC 2014. 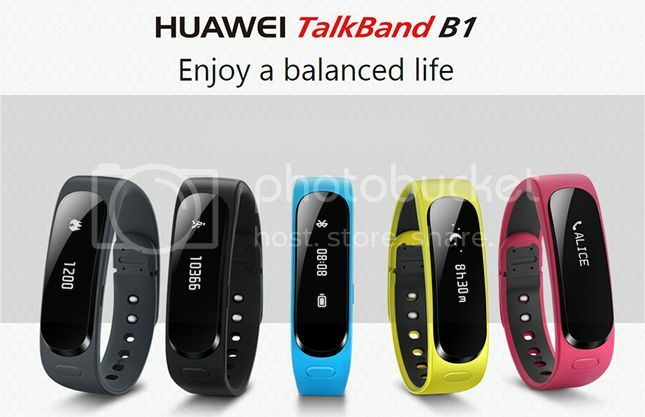 It’s the Huawei TalkBand B1. Mix what we know about smartwatches and quantifier bracelets. 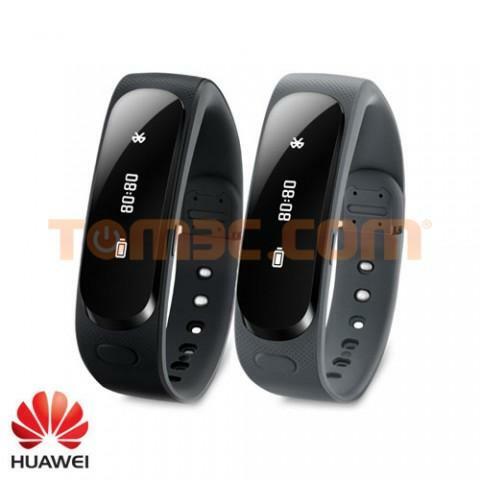 Huawei TalkBand B1 is a hybrid between both technologies that will allow us to synchronize with the smartphone and also measure our physical exercise, all in a format of bracelet with a small and simple touch screen monochrome. After some manufacturers have launched a market for many still premature, general opinion dictates that in 2014 we will see many others join this market. Huawei is one of the first to announce its smartwatch within the Mobile World Congress, and it does so with a model that combines features typical of two categories of devices: smartwatchesand quantifier bracelets. 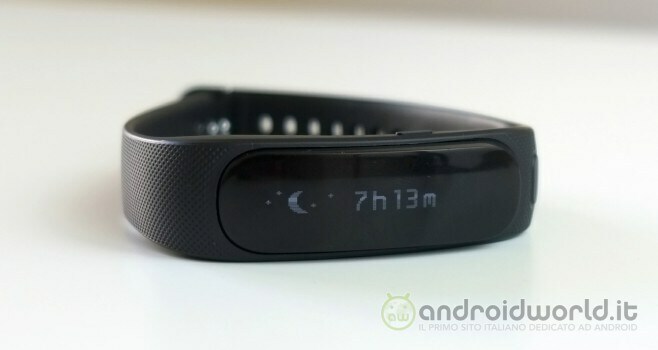 Huawei TalkBand B1 stands out not so much for its technical features (1.4 inches, monochrome) if not because it is a small flexible OLED panel. One of the first uses of this new type of panels that, as we expected, reach the market in a small format. This screen is small and, therefore, its possibilities are quite reduced. Far from offering the functionality of other smartwatches, Pebble type or Samsung Galaxy Gear, the TalkBand B1 will be limited to offer a line of information of the different functionalities related. It is precisely the functionalities and services that are of most interest to users.Huawei TalkBand B1 will synchronize with our smartphone via NFC to show incoming calls, messages and so on. 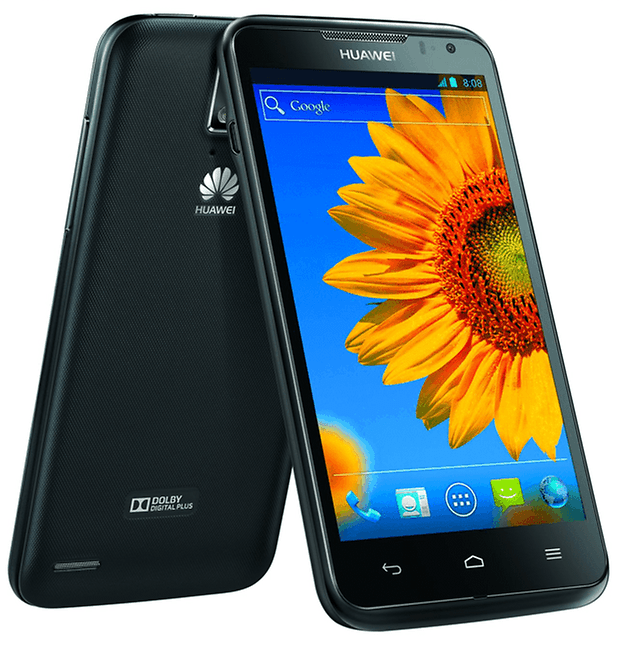 The communication is made via Bluetooth 4.1 and promise compatibility with Android 2.3, iOS 5.0 and higher systems. But it does not just stay there. In addition to smartwatch will also cover the functions of quantitative bracelet capable of measuring physical exercise, according to official information given steps, distance traveled and the calories worn by our body.Huawei also had to monitor rest and help improve our sleep. 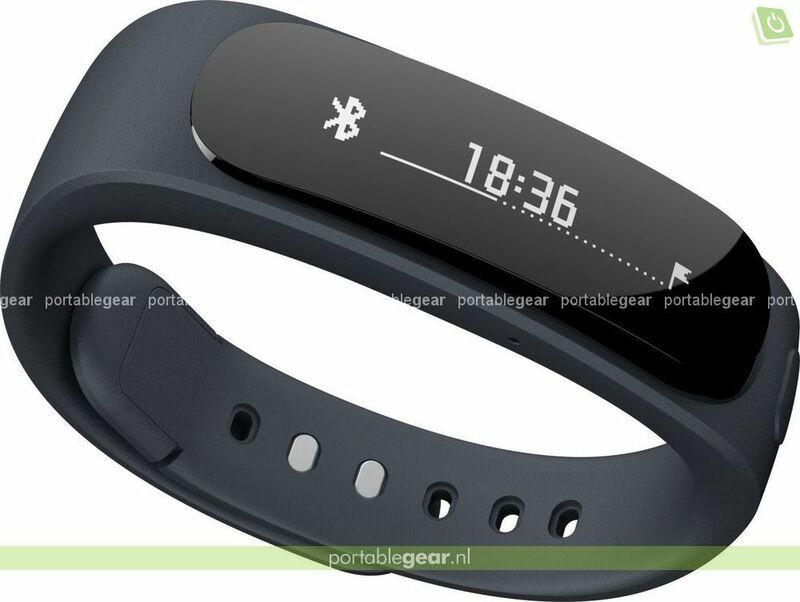 Finally, TalkBand B1 is a very attractive device in terms of physical characteristics: a thickness of 14.6 millimeters and a weight of only 26 grams. Huawei pulls out the integrated 90 mAh battery. Which ensure they have an autonomy of up to 6 days of operation. 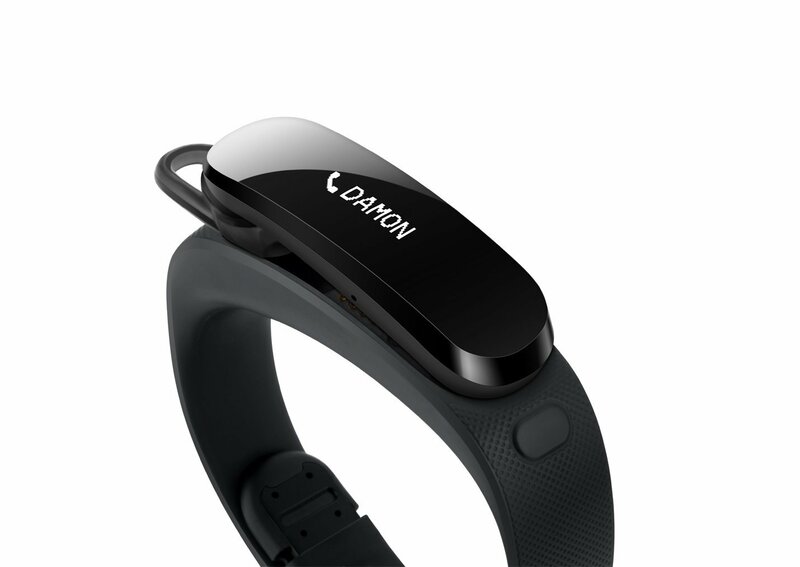 An interesting product that innovates in technology to bring that flexible screen, and that is also interesting to mix the possibilities of synchronization with thesmartphone and personal quantification. Two in one . Unfortunately we do not have the official price yet, and in this sense we have doubts. 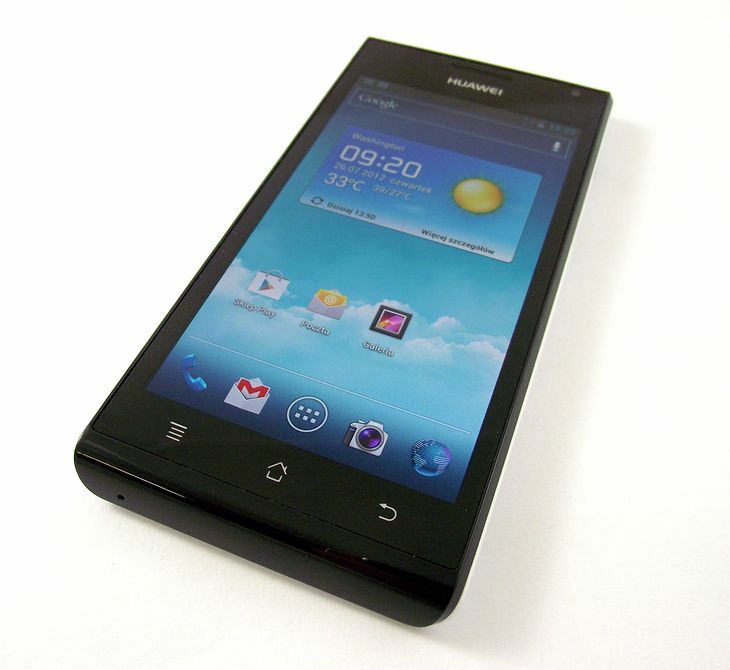 It should be a cheap product, but implementing a flexible OLED display could significantly increase its cost. We will wait for Huawei to come out and confirm this in the next few hours.